Fendi Logo Slip On Sneaker $690 Free US shipping AND returns! Fendi Pearland Logo Slip On Sneaker $690 Free US shipping AND returns! Fendi Logo Slip On Sneaker $600 Free US shipping AND returns! 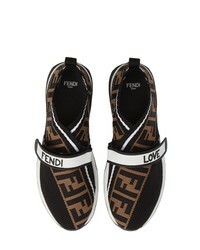 Fendi Logo Slip On Sneaker $850 Free US shipping AND returns! 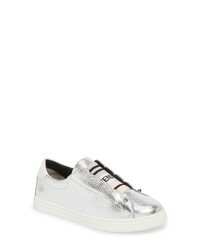 Fendi Rockoclick Slip On Sneaker $590 Free US shipping AND returns! 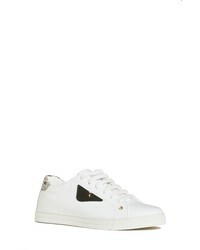 Fendi Rockoclick Slip On Sneaker $550 Free US shipping AND returns! 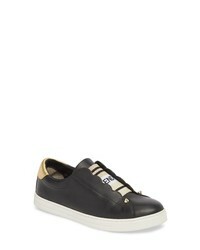 Fendi Rockono Slip On Sneaker $422 $650 Free US shipping AND returns! 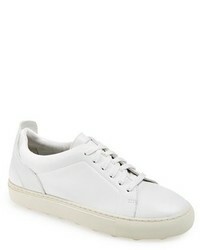 Fendi Bugs Sneaker $422 $650 Free US shipping AND returns! 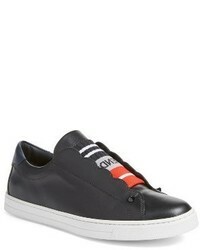 Fendi Rockoko Knit Sneaker $750 Free US shipping AND returns!